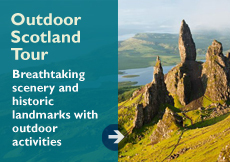 Scotland Touring | Tours of Scotland | Journey Through Scotland Ltd. 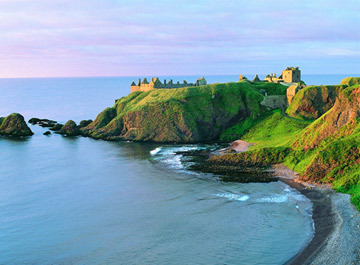 Journey Through Scotland as a sister company of Journey Through Ireland has been providing high end 5 star quality tours into Ireland and Scotland from the United States for the last 35 years. 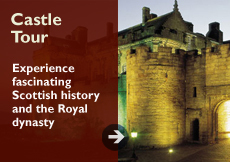 With this vast knowledge and experience we invite you to look at the tours and packages that are tailor made for touring Scotland. 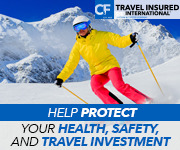 They have been designed to offer the highest quality with the assurance of full service travel planning. 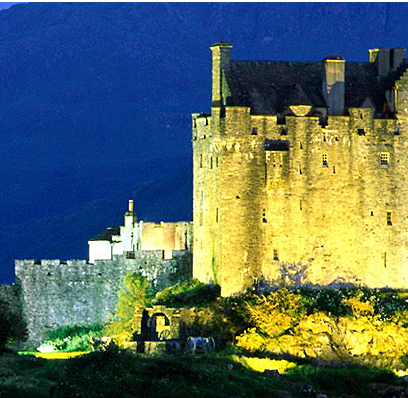 We combine high quality standards and years of tour planning experience, with a personalized style of touring through our tour company Journey Through Scotland. We take the time to provide a detailed proposal for you to review before you make your decision to pay your deposit. 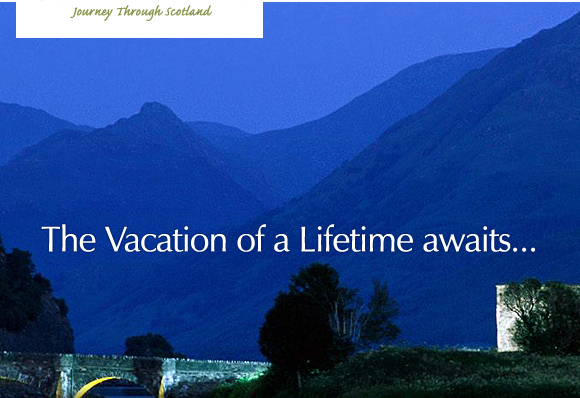 The features and inclusions of our PRIVATE, ESCORTED & SELF-DRIVE TOURS are numerous. Our tours are comprehensive, as well as excellent value with a very personalised style of touring, which is why our clients tell us that it was "the best planned, organized and conducted tour we have ever taken!" 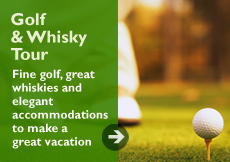 Our experienced staff in our US office coordinate with our experienced staff in our Scottish based office, to provide you with professional service both in the US and while you are in travelling through Scotland.